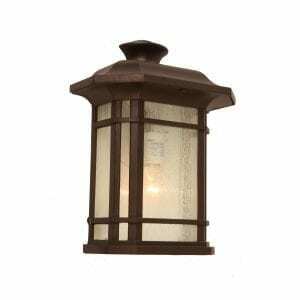 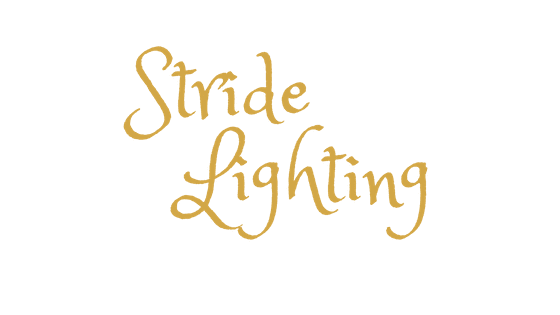 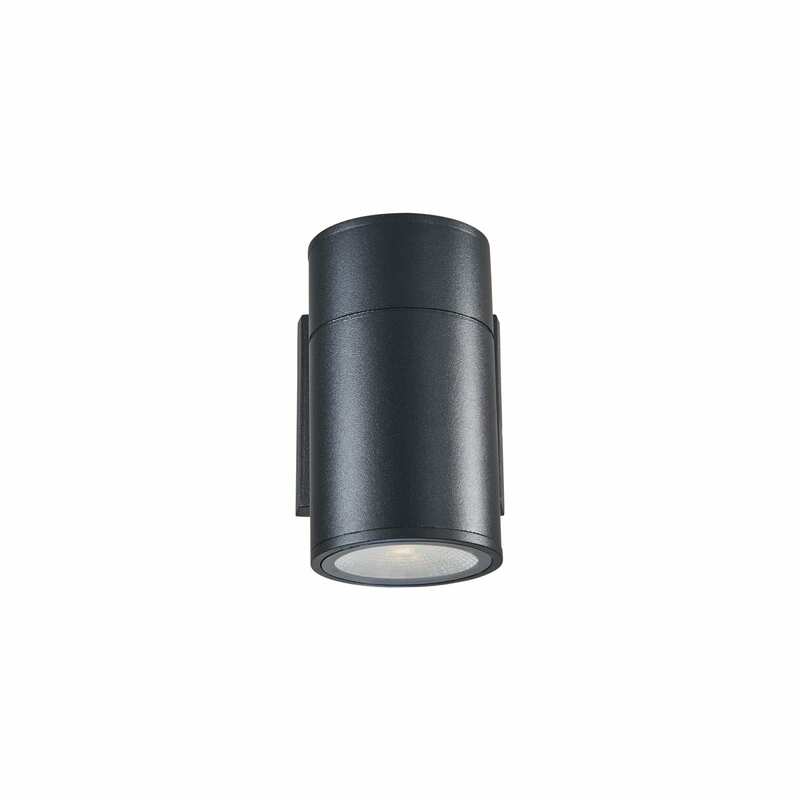 SIMON Transitional LED Outdoor/Indoor Wall Sconce 6"
A 6″ Indoor/Outdoor 8 Watt LED light fixture made from clear glass and textured black aluminum casing. 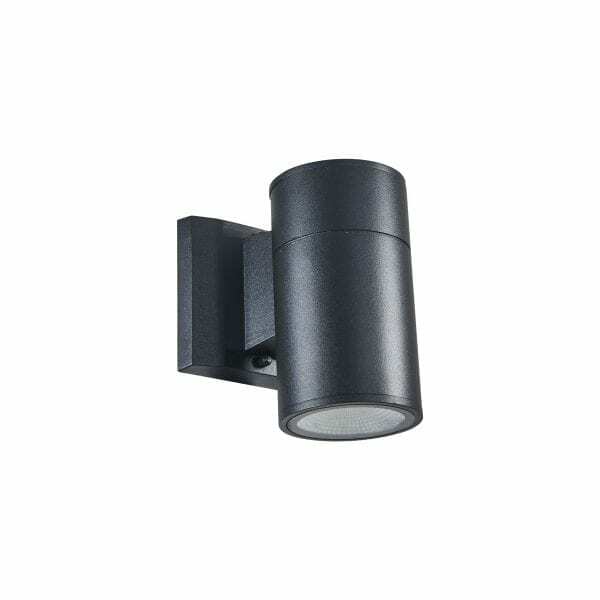 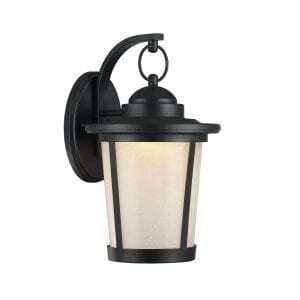 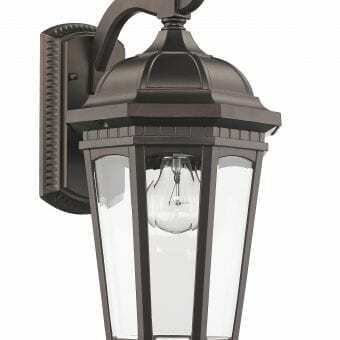 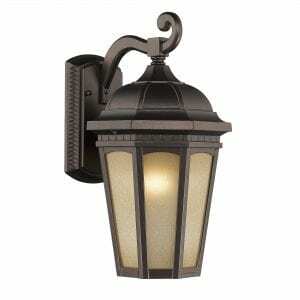 This 1-light outdoor LED wall sconce features a textured black finish that will complement many transitional decors. 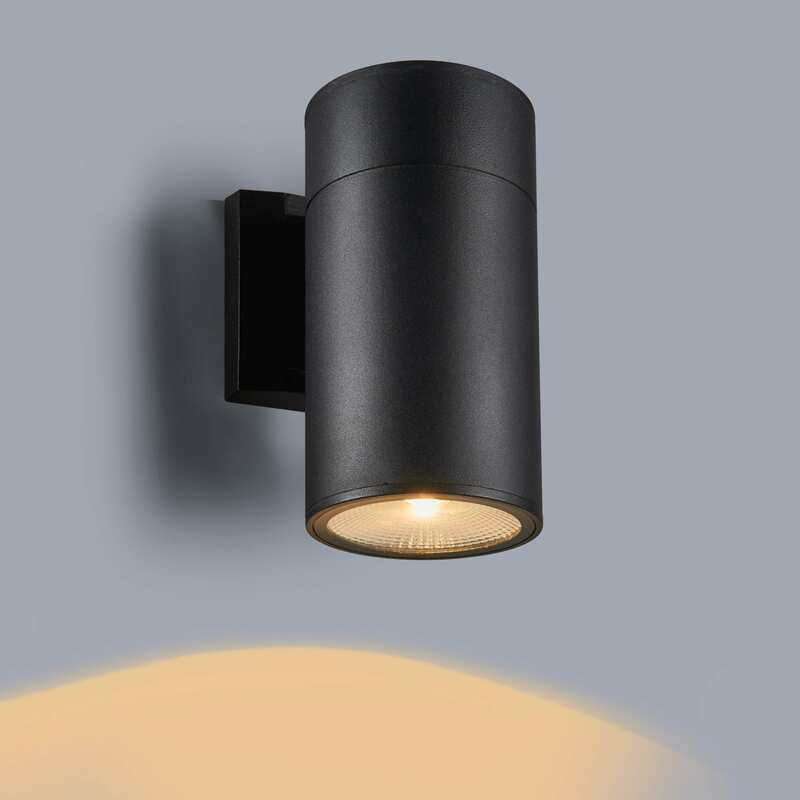 The clean lines of the aluminum frame add interest while the clear glass provides uninterrupted light and completes this simple yet functional design.